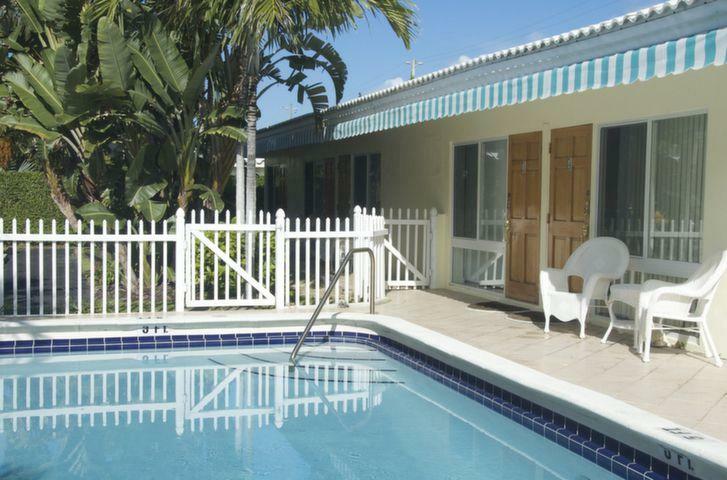 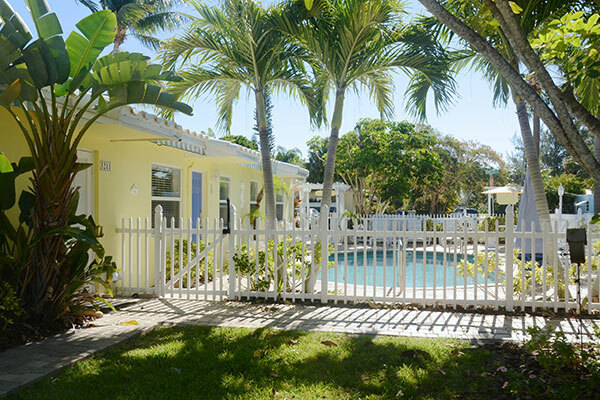 Tropical, well-maintained, quiet studio and one-bedroom apartments around a central pool make up this charming six-unit complex just two short blocks to Pompano Beach's spectacular new oceanfront. 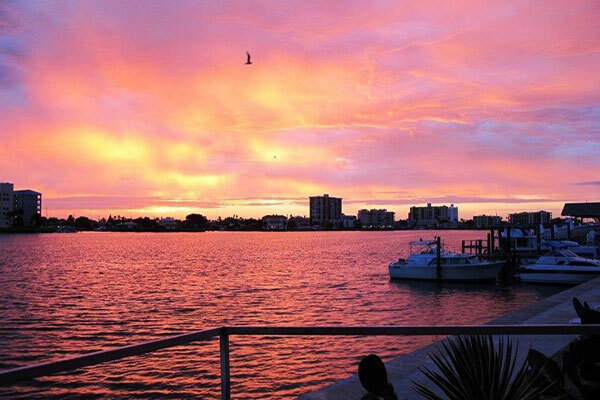 It's one of the prettiest beaches in South Florida in a perfect location where you can walk to everything. 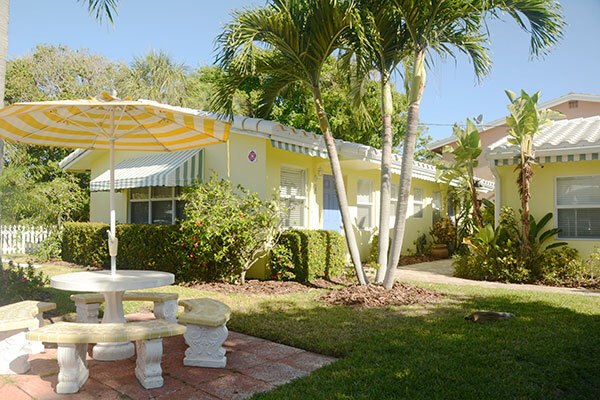 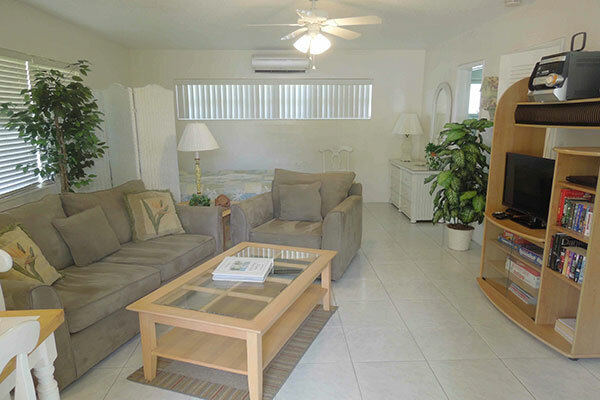 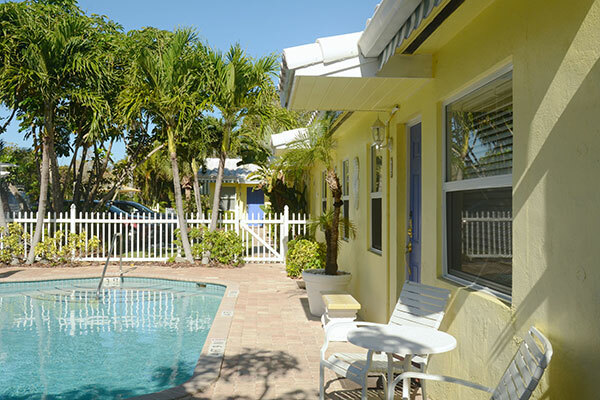 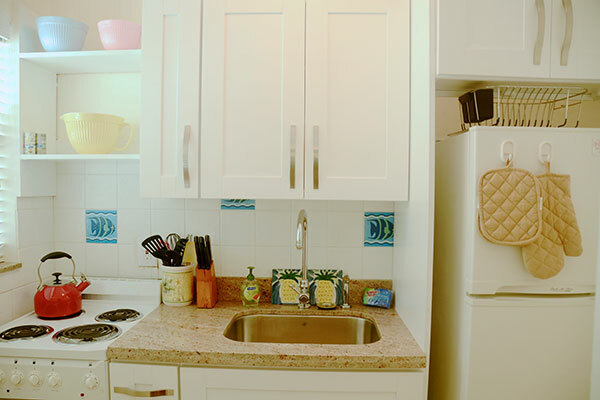 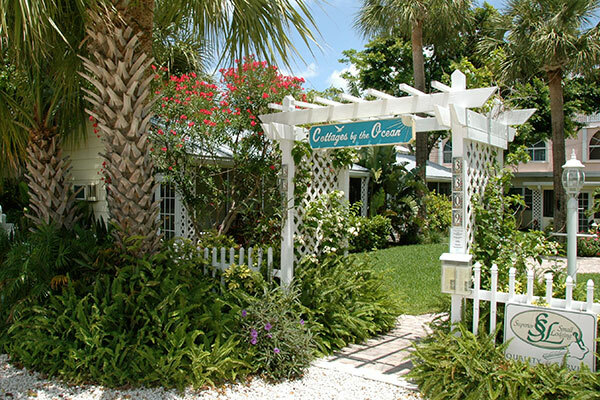 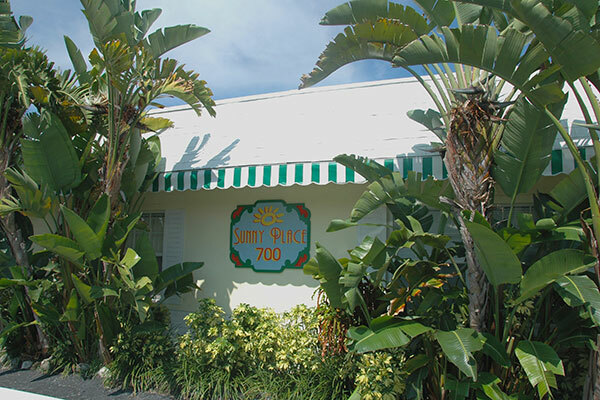 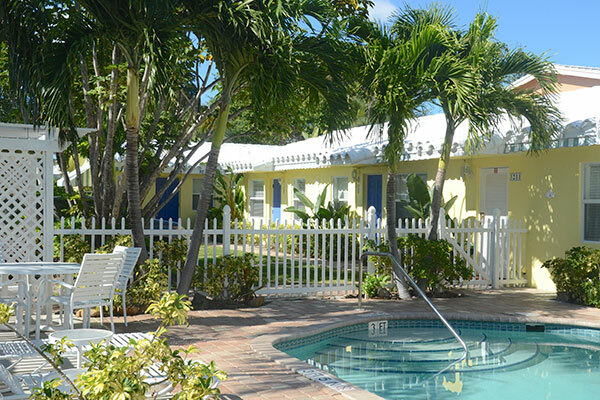 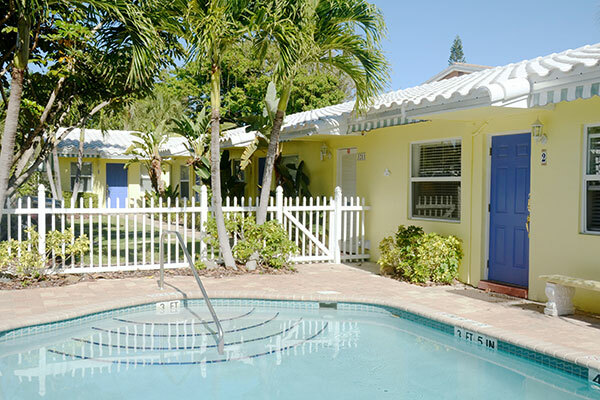 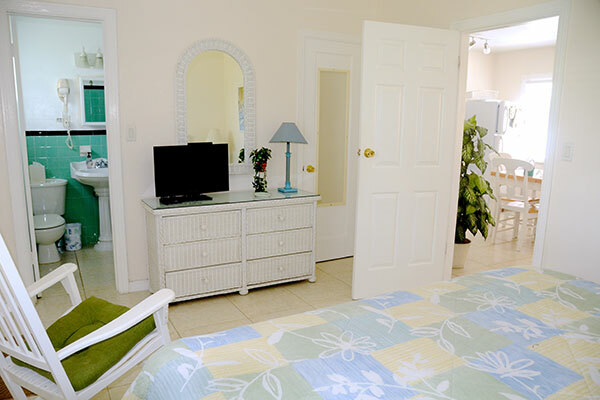 Bahama Beach Club, a Beach Vacation Rentals property, is a multiple White Glove Award winner. 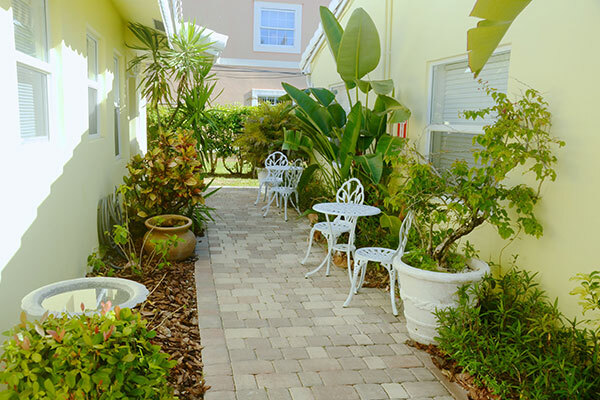 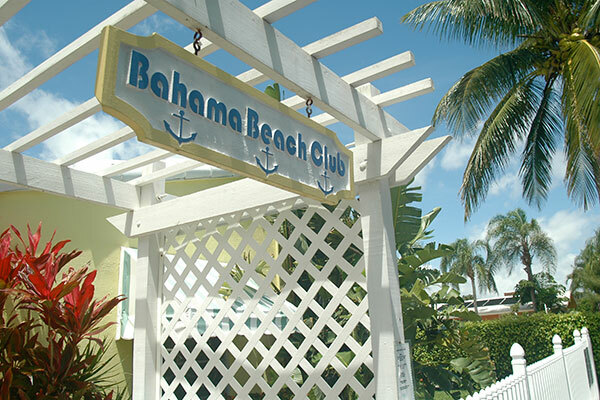 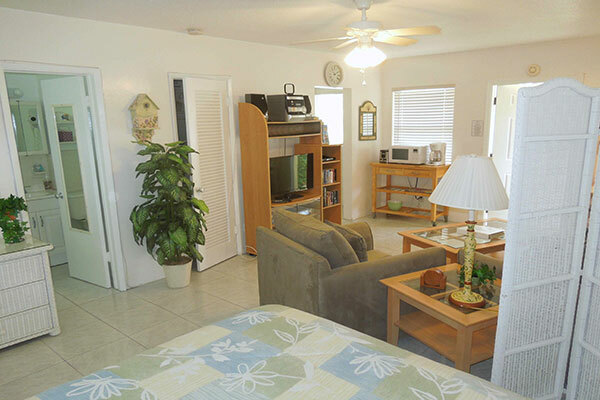 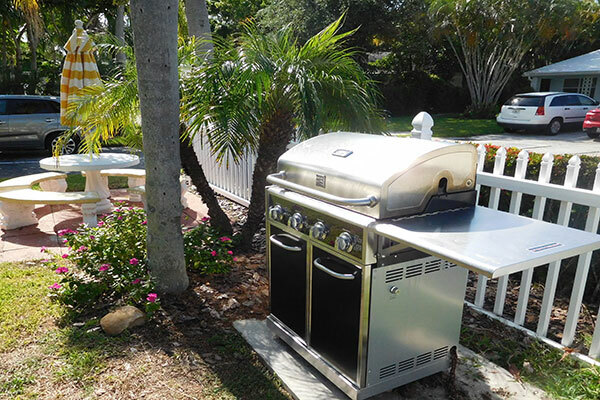 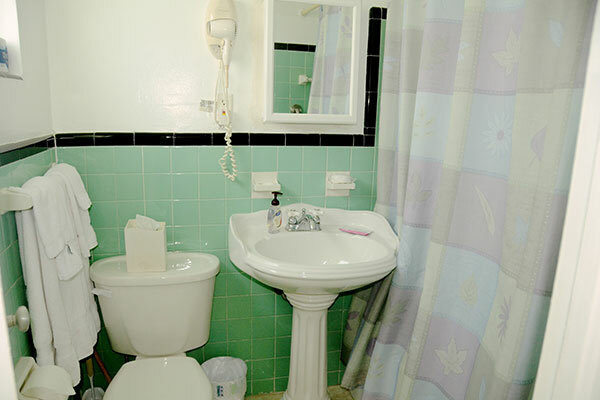 Bahama Beach Club is very clean, with lush landscaping and everything you need in your home-away-from-home. 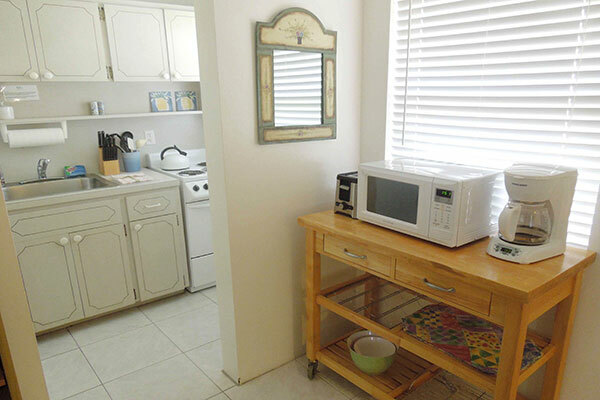 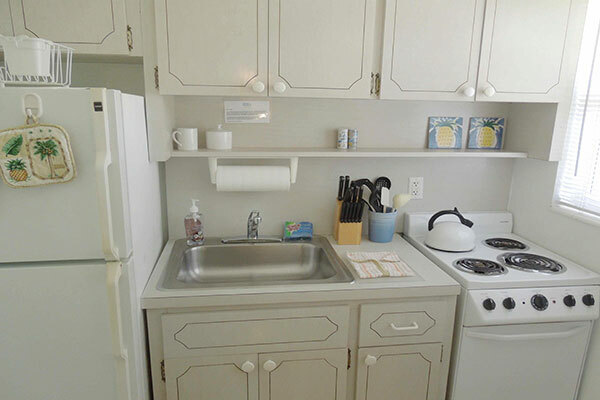 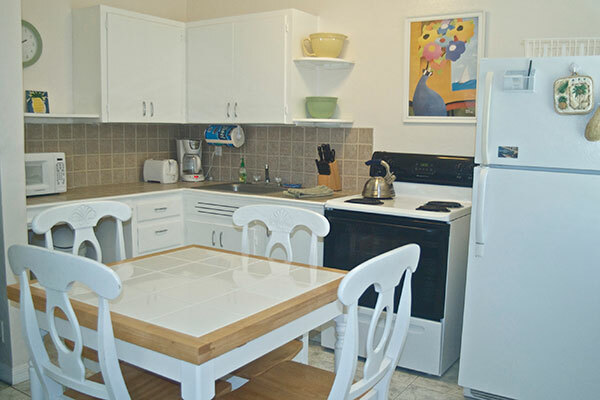 Enjoy full kitchens, free Wi-fi, king beds in 1/1 apartments, queen beds in studios, plus a sleeper sofa in all living areas, beach gear, family games and a host of amenities to make you feel right at home. 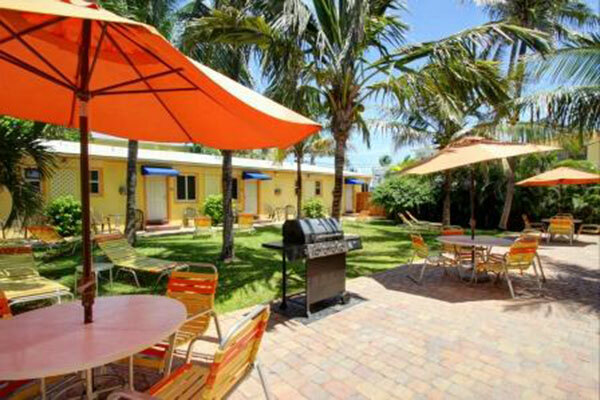 A coin laundry and BBQ area are also on property. 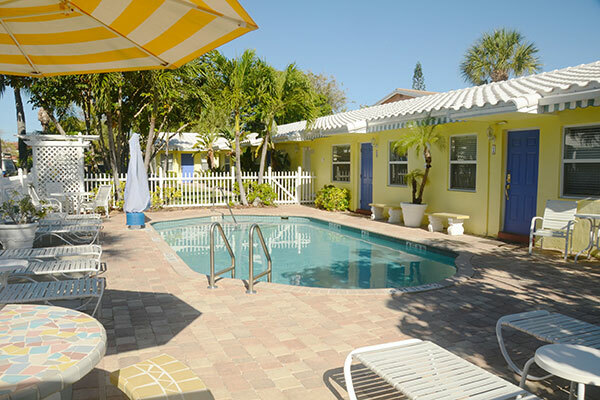 Bahama Beach Club is centrally located on a quiet street in the safe, ocean-side community of Pompano Beach, 15 minutes north of downtown Fort Lauderdale and 15 minutes south of Boca Raton. 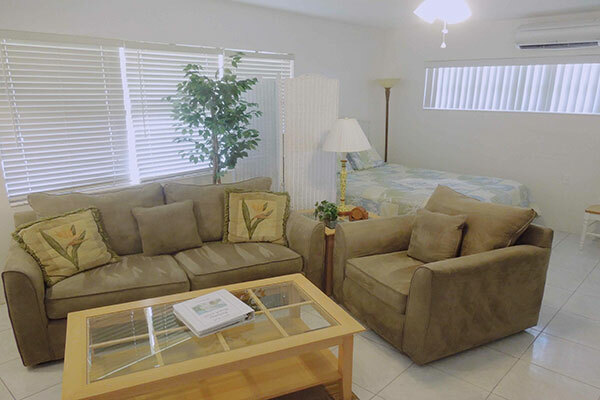 It's a five-minute drive to the new Pompano CitiCenter shopping mall, movie theaters, state-of-the-art tennis and aquatics complex, dog park, air park for private planes and the Goodyear Blimp base, 36-hole city golf facility including its Greg Norman signature course, practice greens, and driving range. 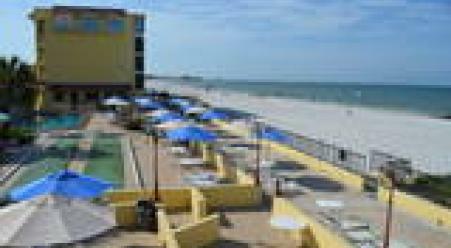 The smoke-free ISLE Casino, next door to Pompano Harness Track, is a 15-minute drive. 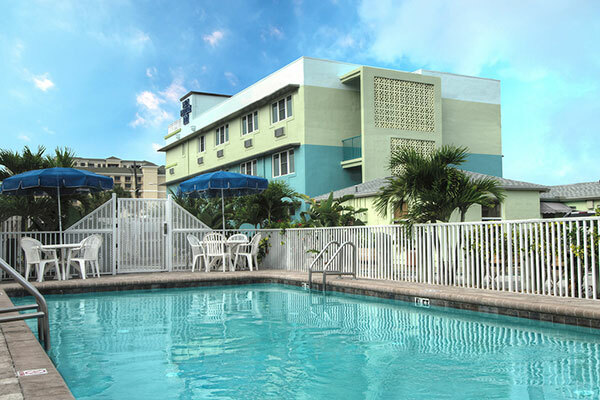 I-95 is a 10-minute drive for easy access to all South Florida business centers, shopping, and attractions. 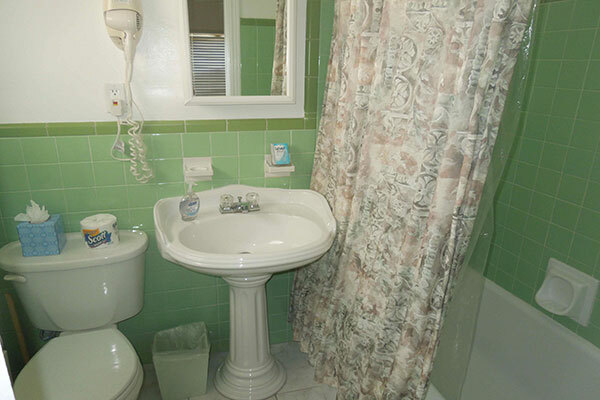 *Rates subject to change until confirmed. 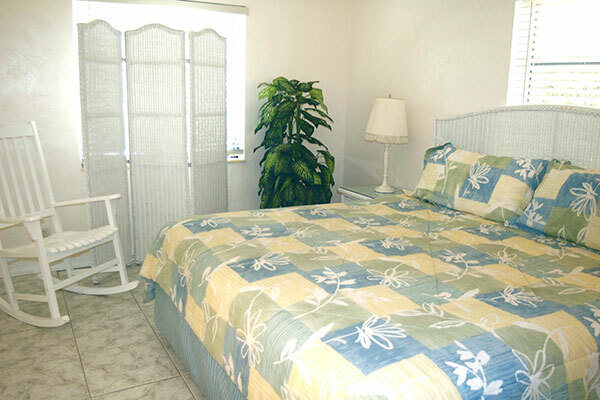 Rates for holidays and special events may be higher.